The Kingspan TEK Building System gives you more floor space for the same external dimensions. 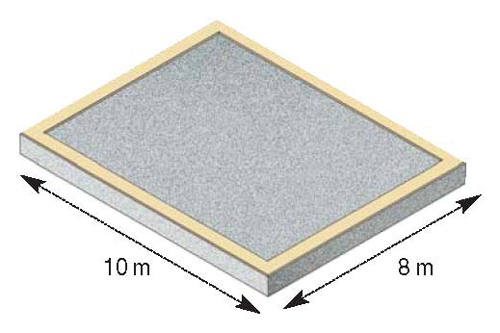 The Kingspan TEK wall can achieve a U-value of 0.18 W/m²K and can be as little as 194.5mm thick. In comparison a full fill masonry cavity wall to achieve the same U-value will have to have a wall 405 mm thick. (180 mm rock wool full fill / 100 mm dense block / 12.5 mm plasterboard on dabs). A timber frame wall to achieve the same U-value will have to have a wall 448mm thick (breather membrane / 12 mm OSB / 270 mm glass fibre quilt between 270 mm studs / 12.5 mm vapour check plasterboard on dabs).